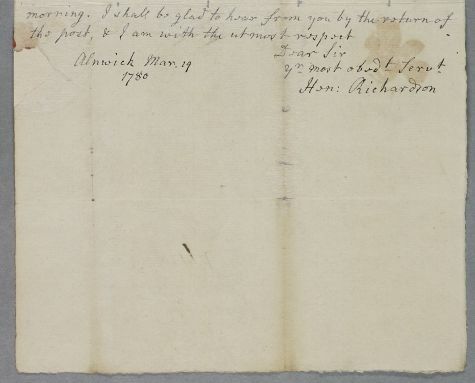 Letter from Henry Richardson concerning the case of Mrs Widdrington, who has recently become weak after nursing her consumptive husband who died about six weeks earlier. 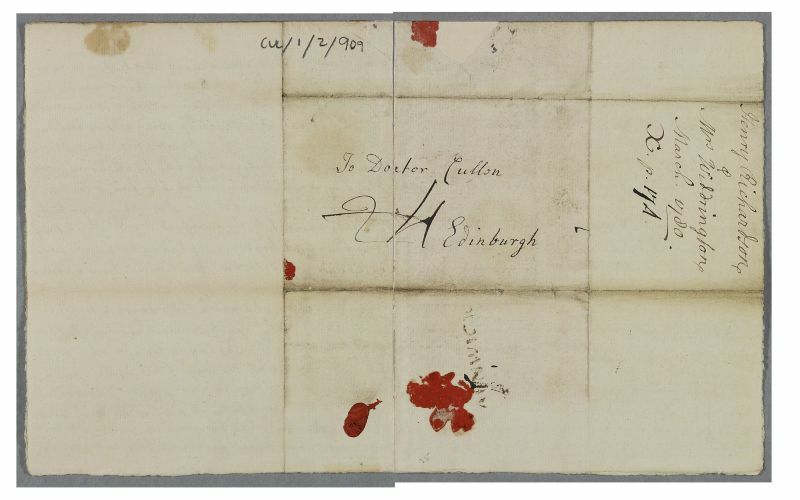 Summary Letter from Henry Richardson concerning the case of Mrs Widdrington, who has recently become weak after nursing her consumptive husband who died about six weeks earlier. Case of Mrs Widdrington weakened by nursing her husband who died recently.